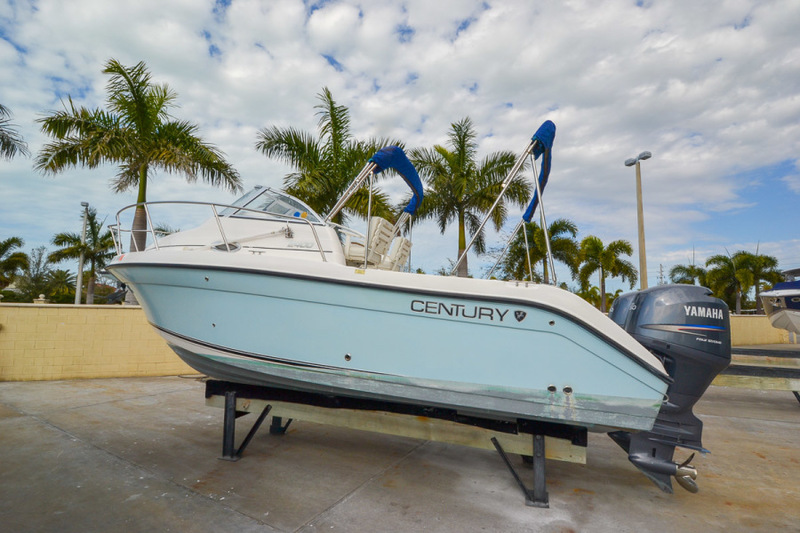 The Century 2600 Walk Around is a family friendly fish and cruise machine. 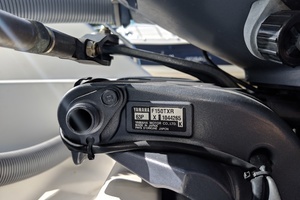 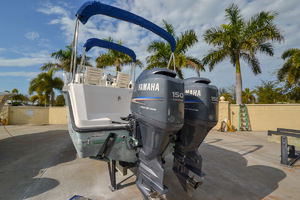 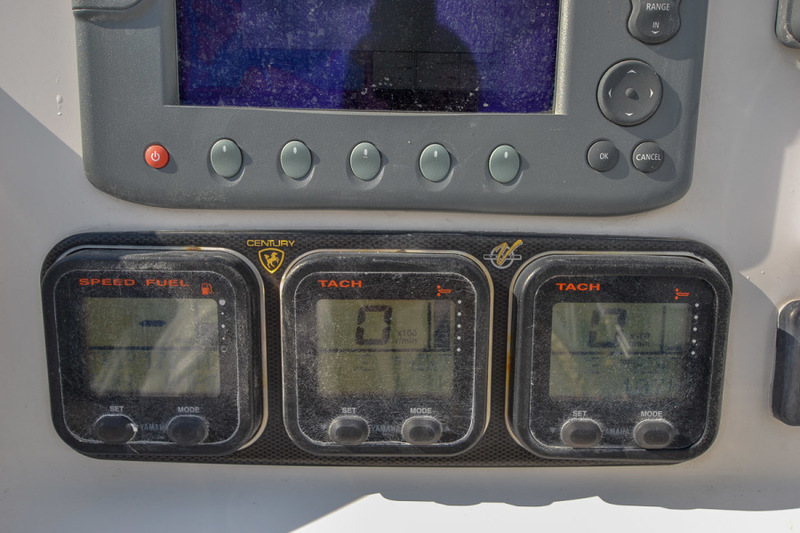 It is equipped with twin Yamaha 150hp Fourstroke engines with only 225 hours. 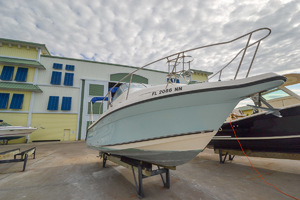 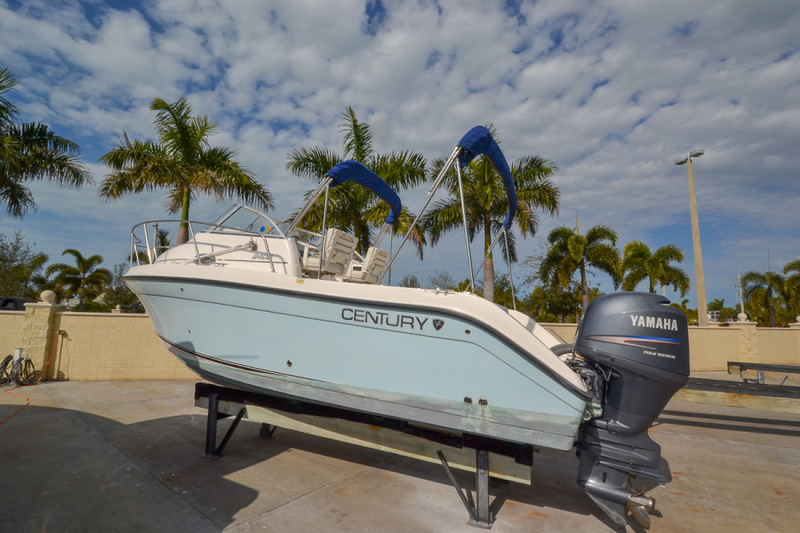 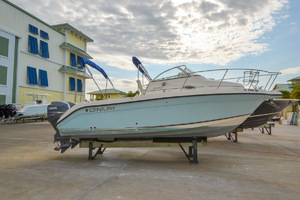 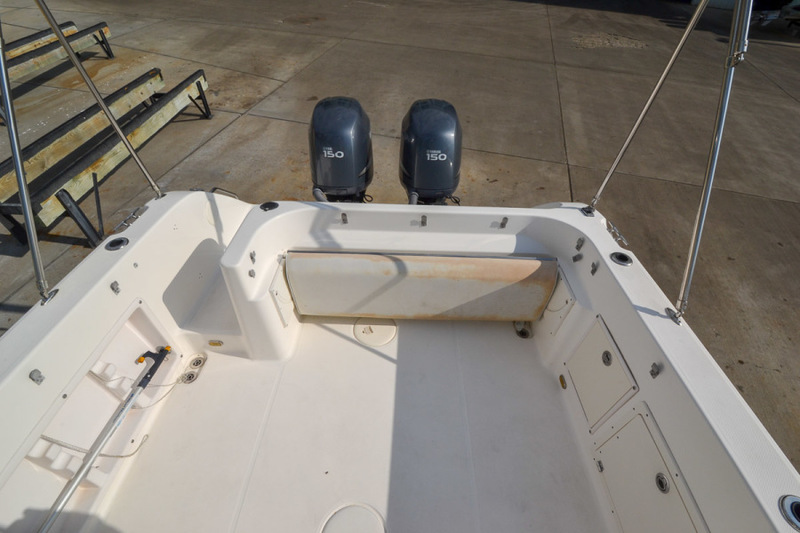 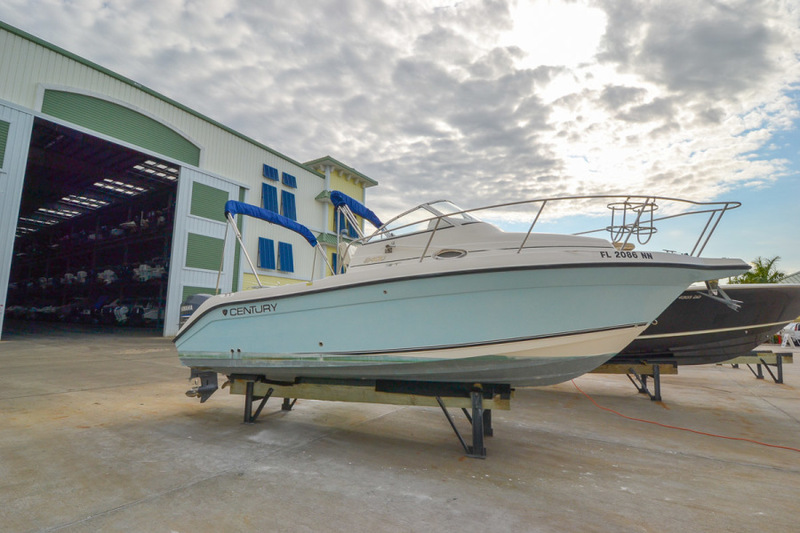 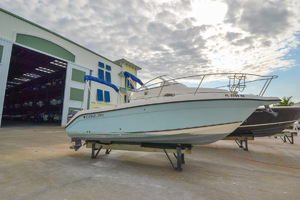 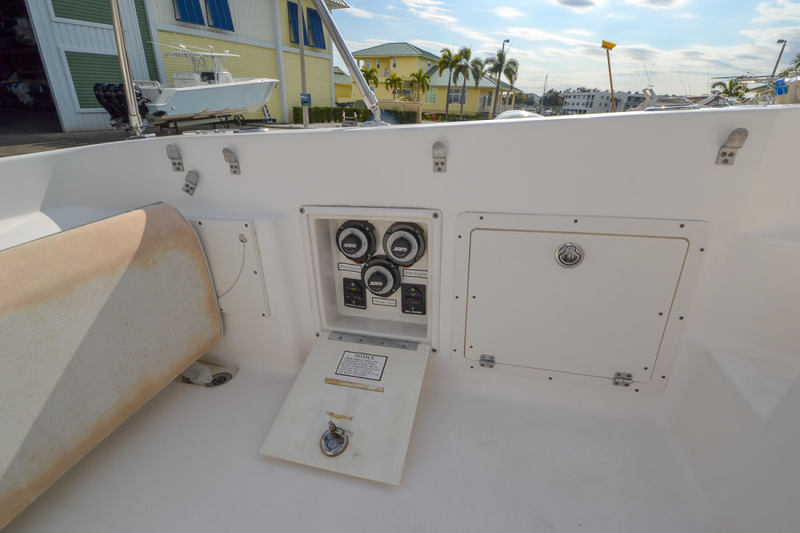 This 2600 WA is priced right and ready for a new owner as the seller has his next boat picked out! 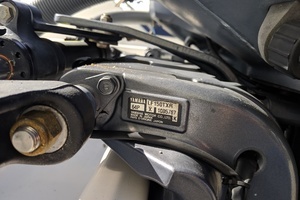 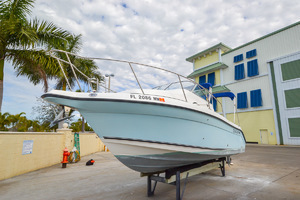 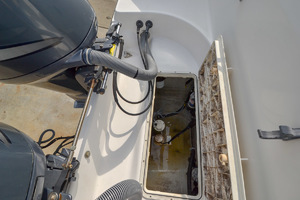 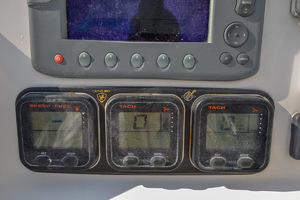 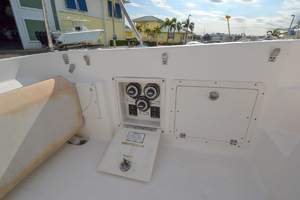 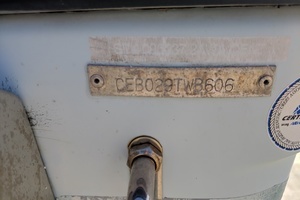 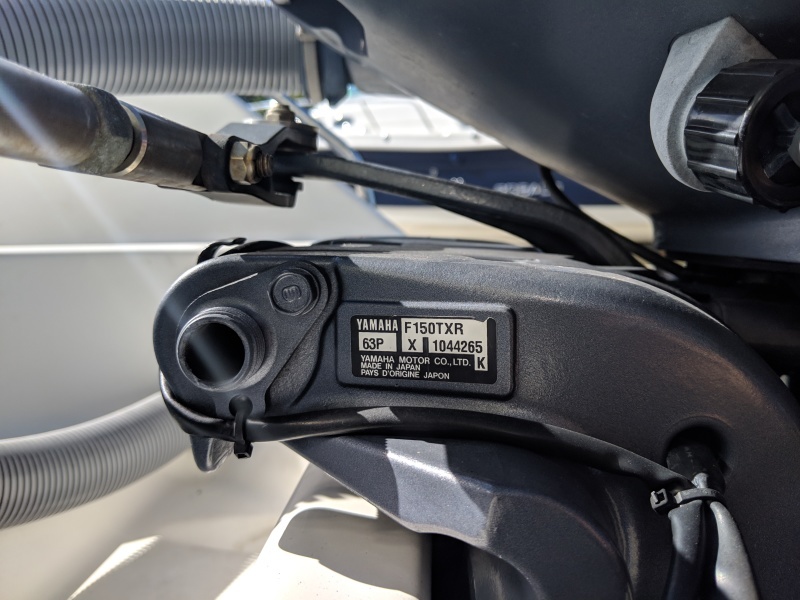 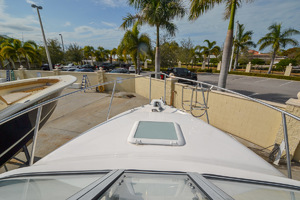 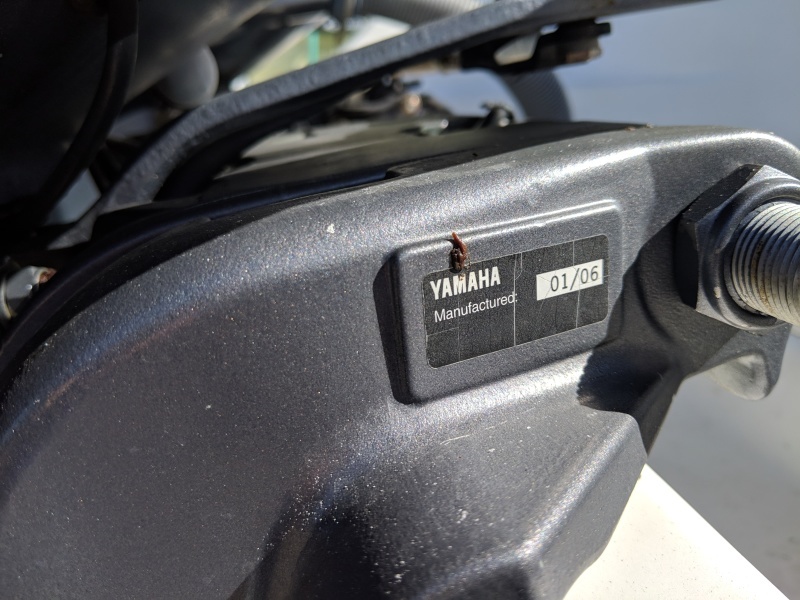 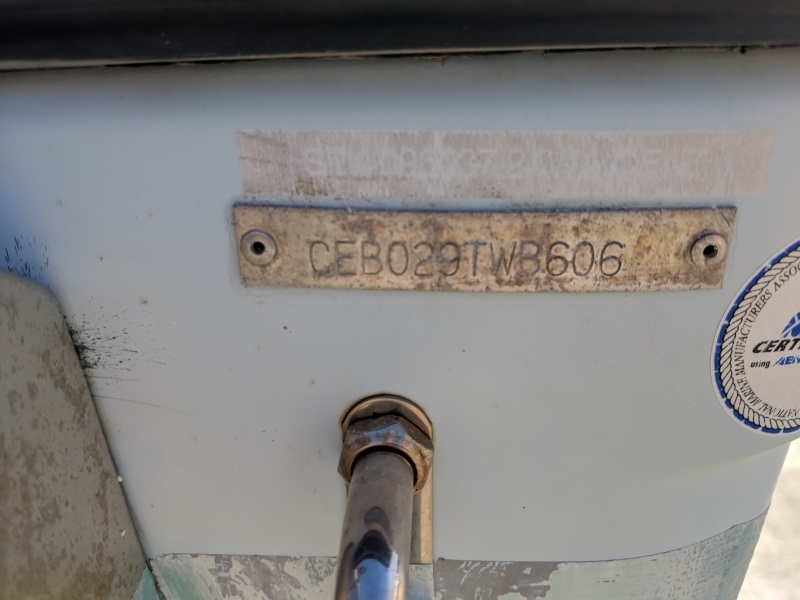 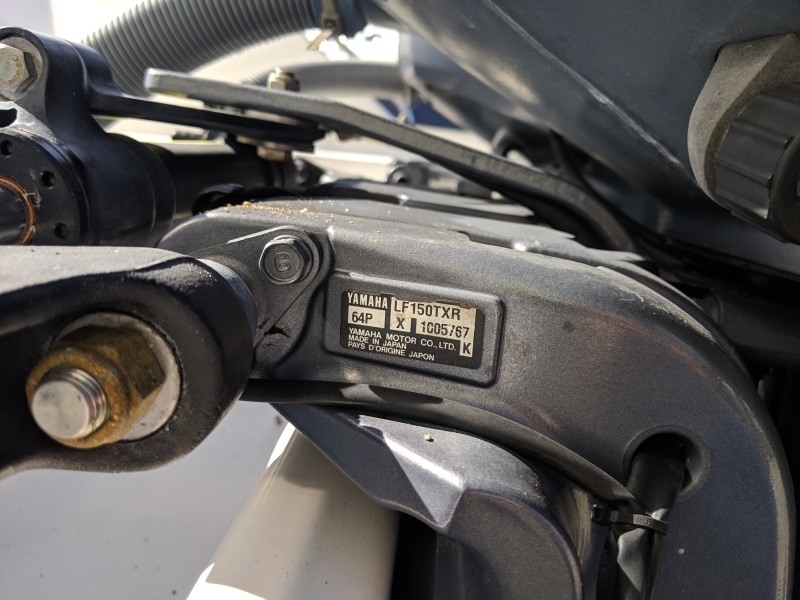 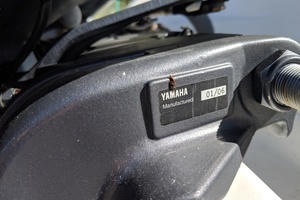 The boat was just detailed January of 2019. 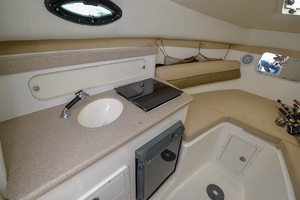 A quick peek downstairs reveals a complete cabin with ample room for cooking, entertaining, sleeping and more. The cabin offers a galley and ample V-berth to provide comfort day and night. Up top, the deck is where the fishing action heats up. 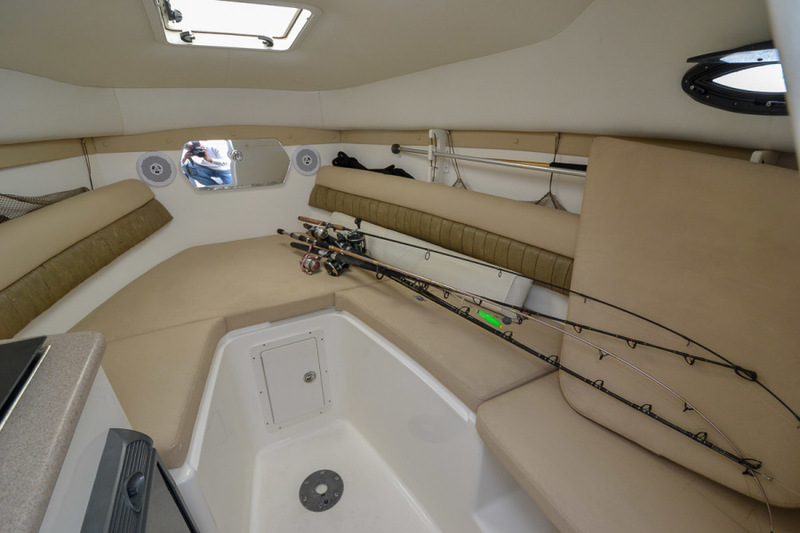 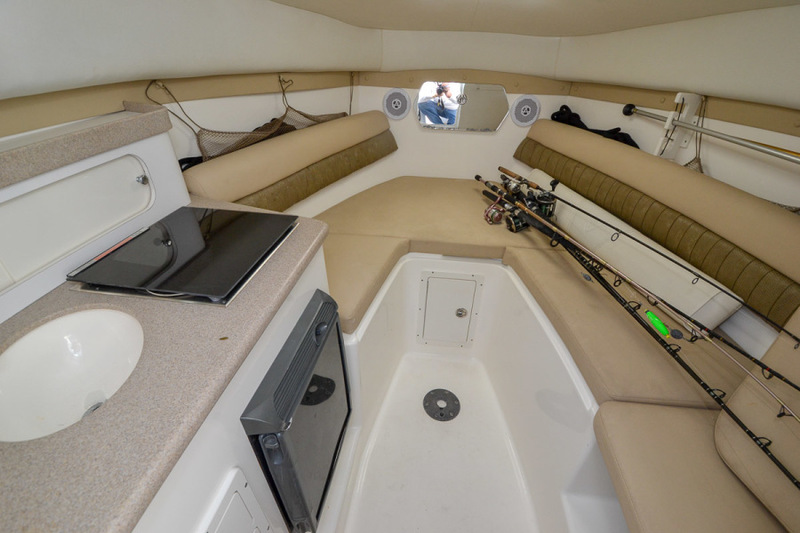 Fishing features include deluxe captain’s chairs, integrated tackle storage, insulated fishboxes, aerated livewell and more. 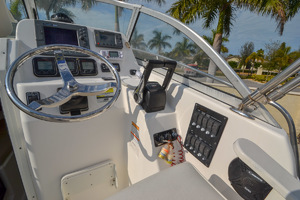 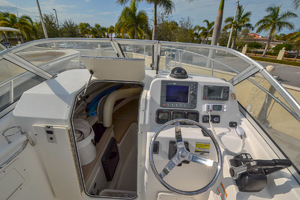 Extend the weekend in comfort and sporty sophistication aboard the 2600 WA The captain’s chairs and aft bench coupled with the dual bimini tops create a comfortable and shaded cockpit. 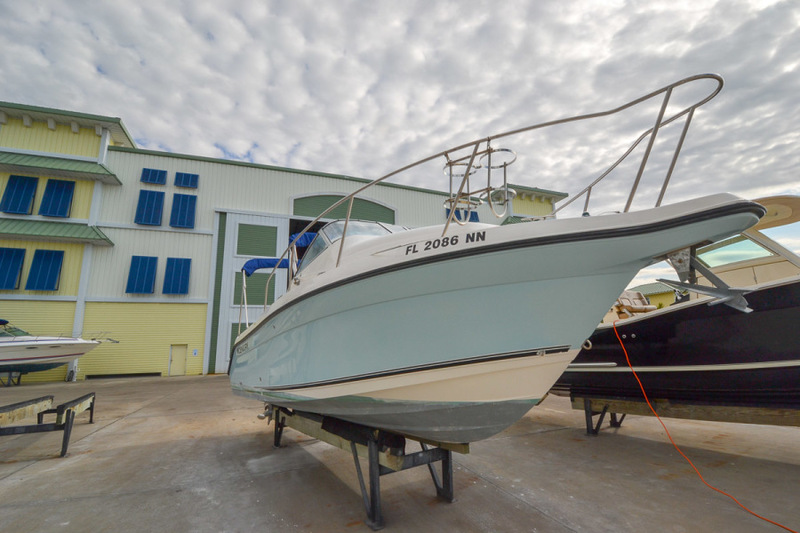 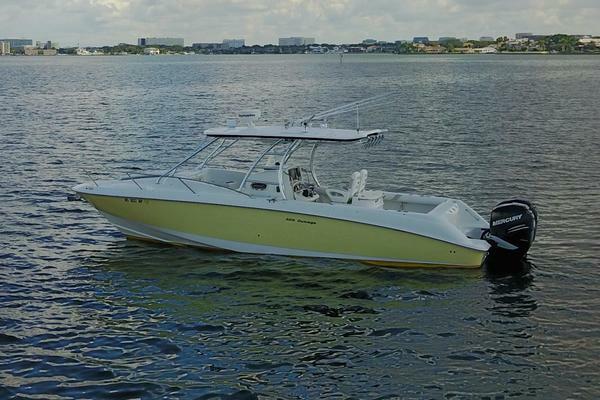 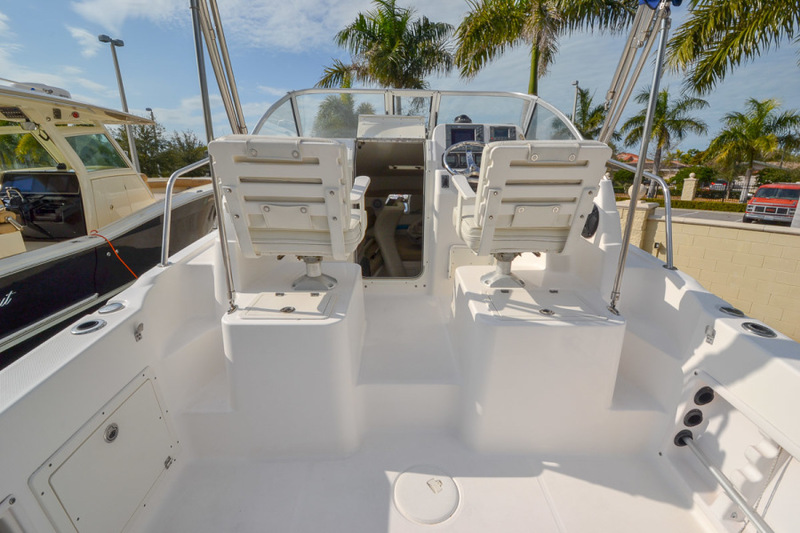 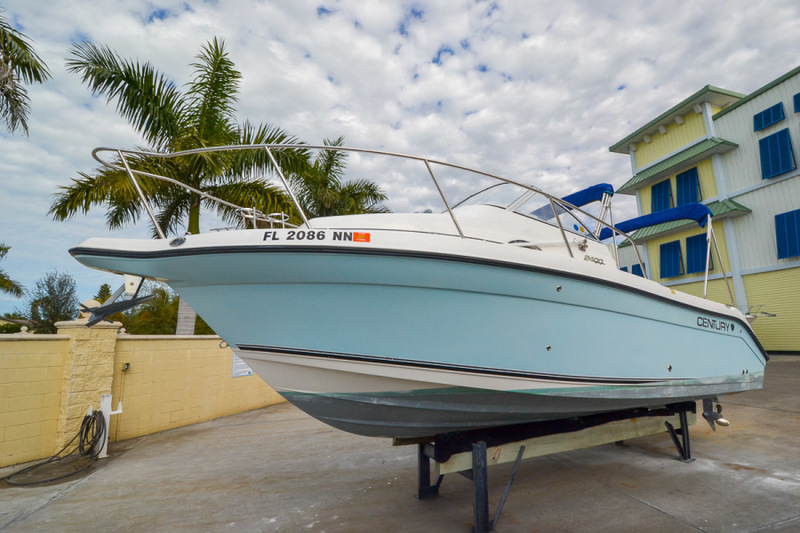 West Florida Yachts would love to guide you through a personal showing of this 26' Century 2600 WA 2006. 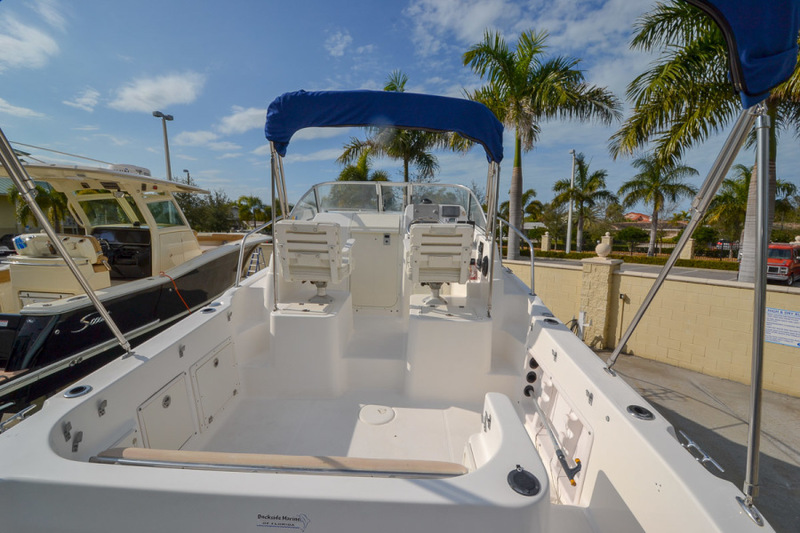 This yacht for sale is located in Tierra Verde, Florida and priced at $49,950. For a showing please contact us by filling out the form on this page and we will get back to you shortly!